Disclosure: This post was written in partnership with Early Air Way. I asked them to provide a guest post with tips on booking chartered flights because it is something that is becoming increasingly inexpensive, at least in urban areas like the San Francisco Bay Area. 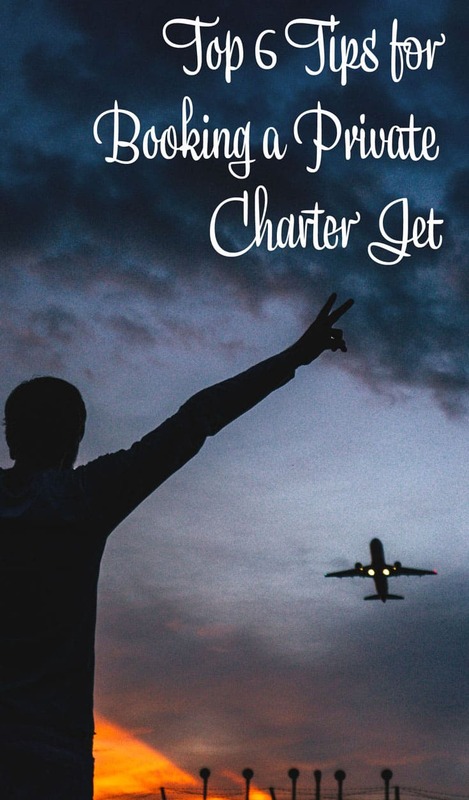 If you need to schedule a flight but don’t want to get stuck in long lines, deal with airport security or fight your way through crowds of people, you might be wondering about the benefits of booking a charter jet. With this option, you will be able to fly to your destination without the hassle that usually comes with flying commercially. You will be able to sit back and relax while your pilot takes care of the rest, allowing you to put your mind at ease. If you would like to get the most from your experience, you will need to keep a few tips at the front of your mind so that you can avoid common pitfalls. 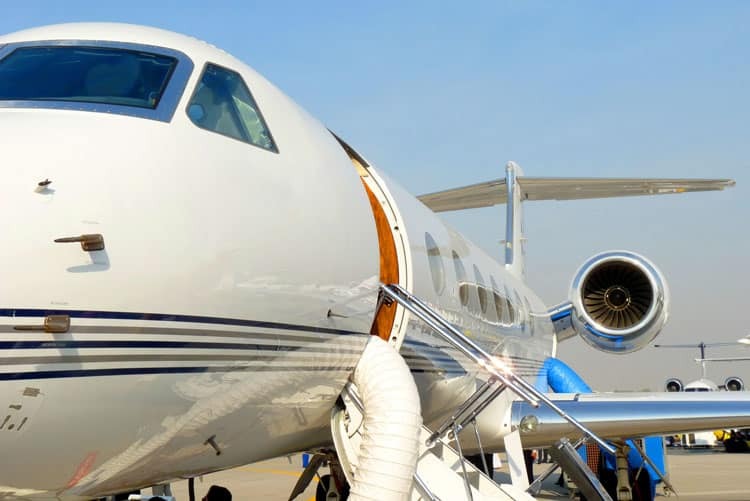 When it comes to the top tips for private jet charters, scheduling your flight in advance is a smart step in the right direction that will save you time and money. Those who wait until the last minute will often find that no flights are available or that they will need to pay much more than expected. Booking in advance ensures that you will get to your destination on time and will allow you to secure a fair plane charter cost. As far as booking a private jet is concerned, people will often do so without taking the time to consider the number of people who will come along for the ride. Also, some travelers change the number of passengers at the last minute, but you will want to avoid these mistakes at all costs. If you book more seats than you need, you will also pay a lot more for your flight. On the other hand, not having enough room will make your trip an uncomfortable experience for everyone. The airport that you choose will impact the price and the level of convenience that you can expect as you move forward with the process. 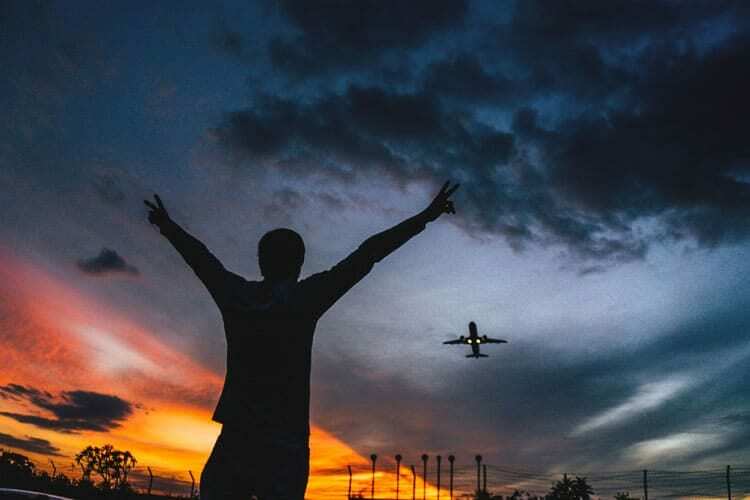 Rather than booking your flight from the nearest major airport, look for small airports in your area if you would like to enjoy the best possible results. Using a small airport will reduce the risk of flight delays but can also provide you with impressive discounts. If you are willing to do a little research, you could even find a small airport that is close to your destination, reducing the amount of travel that you will need to do once you arrive. Although you can often save money by booking in advance, you can sometimes uncover discounts by traveling at the last minute if you are not on a strict schedule. When a jet returns from a one-way flight, you can book a seat for much cheaper than the regular price. Most airlines will require you to pay a yearly fee if you want access to such discounts, but those who travel consistently will still save a lot of money. People often think that private jet charters allow them to arrive whenever they want, but that is not always the case. Depending on the location, local regulations could prevent crews from working more than a certain number of hours in a day. It’s not uncommon for travelers to arrive late and discover that their flight is no longer available. If you don’t know when you will reach the airport, book a sliding departure, which will provide you with a three-hour window. You won’t want to book a jet until you look at the small details of the flight and crew. For example, you will want to know the type of insurance that the company provides, but you will also want to learn about the experience and training of the pilot. Following this tip might be a little time-consuming, but it will work wonders for helping you to put your fears to rest. How about you? Have you flown on a chartered jet? Have you ever considered it? I’ve never done this, but I would definitely consider it! Thanks for the info. I love the idea of chartering a jet. Thanks for sharing! I’ve never been on a plane at all.. but I want to someday and I would love to try this! Thanks these tips are certainly something to think about when planning ! Don’t think I have ever been on a private jet.. but yeah would be cool.